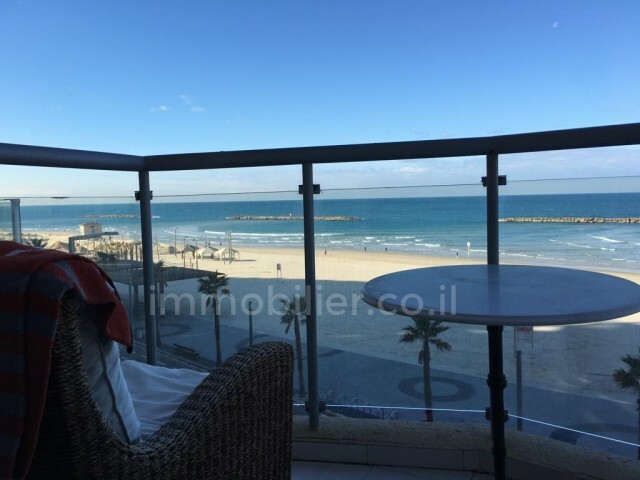 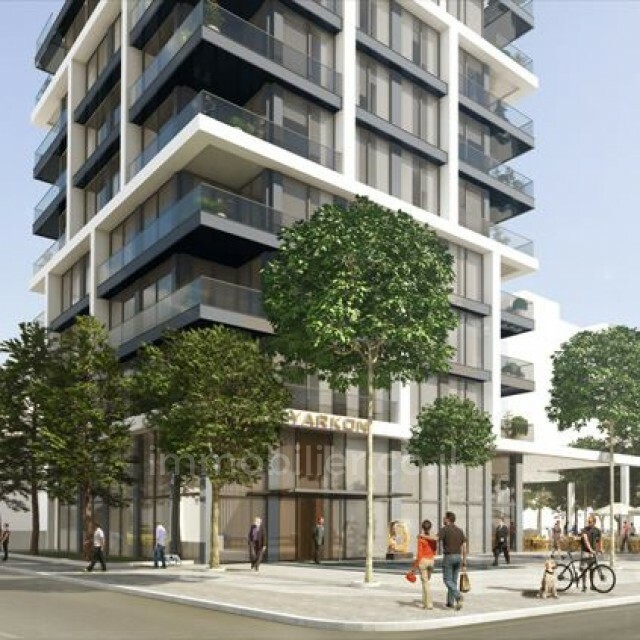 Luxury duplex for sale in Tel Aviv, near Ben Gurion Boulevard with sea view! 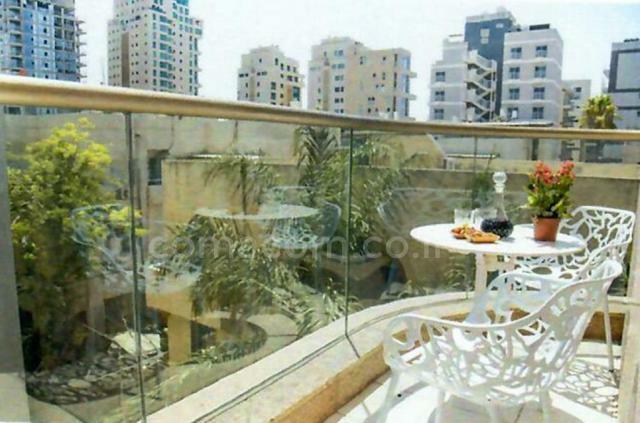 95 sqm + 7 sqm balcony with a beautiful sea view! 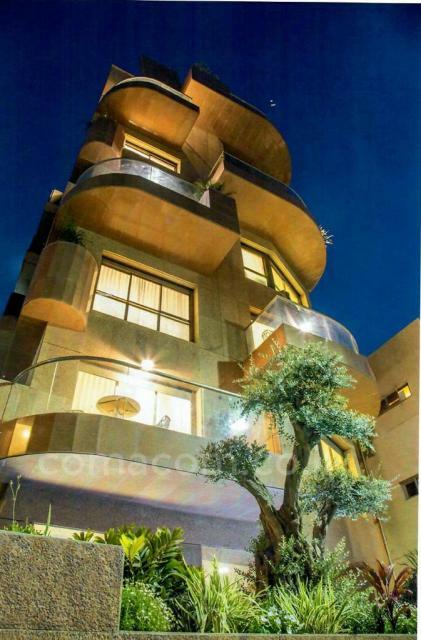 At the entrance: living room, kitchen with exit to the balcony directly on the sea!